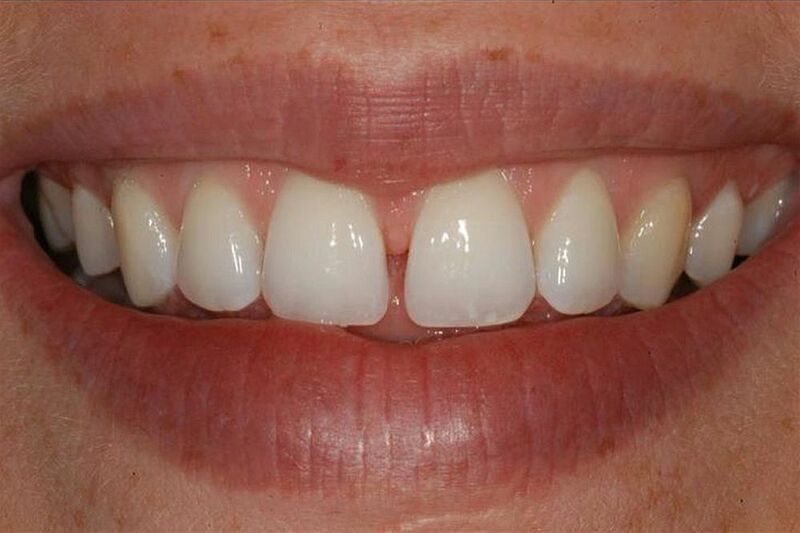 Maxillary midline diastema is a common aesthetic complaint of patients. Treating the midline diastema is a matter of concern for practitioners, as many different aetiologies are reported to be associated with it. The appearance of midline diastema as part of the normal dental development makes it difficult for practitioners to decide whether to intervene or not at an early stage. The aim of this article is to review the possible aetiology and management options which will help the clinician to diagnose, intercept and to take effective action to correct the midline diastema. The available data shows that an early intervention is desirable in cases with large diastemas.